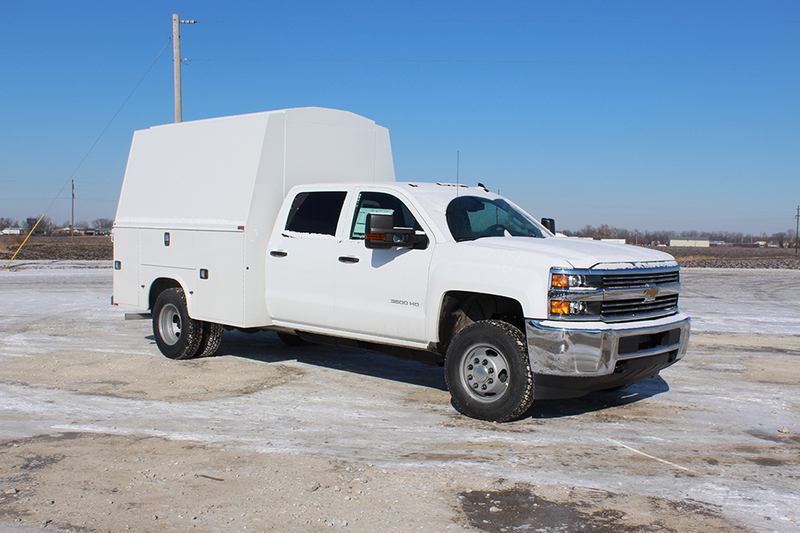 Love the organization capabilities, but require a truck chassis because you need more cab space or four-wheel drive? We’ve designed the bidy just for you. All the same great benefits, yet compatible with a cab chassis. With more than enough secure compartments and cargo area storage, they can handle all of your tools, equipment and parts while keeping them separated and organized. 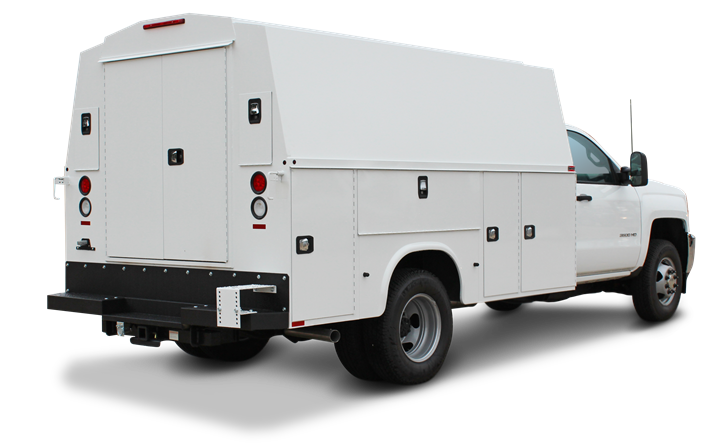 It features solid galvanneal steel construction so you know you will get years of durable service out of this enclosed utility body. Productivity and efficiency is vital to your success so choose a Knapheide KUVcc to add a boost to your bottom line.